If you're looking for high quality and personal service, you've come to the right place. At H&D Heating and Air we’ll give you attention and personal service that you'll come to expect and enjoy. H&D Heating and Air has been located in Pickens, SC since 2003. Let us put our experience to work for you. Our rates are competitive with no hidden fees. We are licensed and insured. Our employees are friendly and will be there to help you every step of the way. We can handle any job, regardless of size. 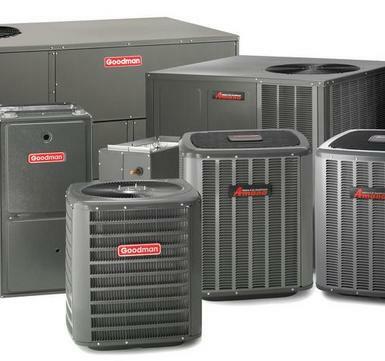 Our vast experience ranges from residential and commercial heating and air design to installation, service, and repair. estimate on a new installation. H & D is your local Amana dealer. ​Wells Fargo financing on new Amana and Goodman units. ​Service and repair on any brand unit by our trained technicians.